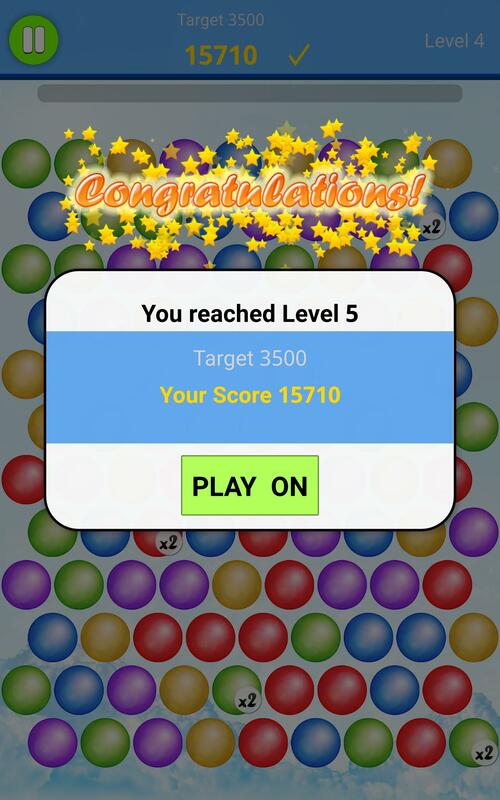 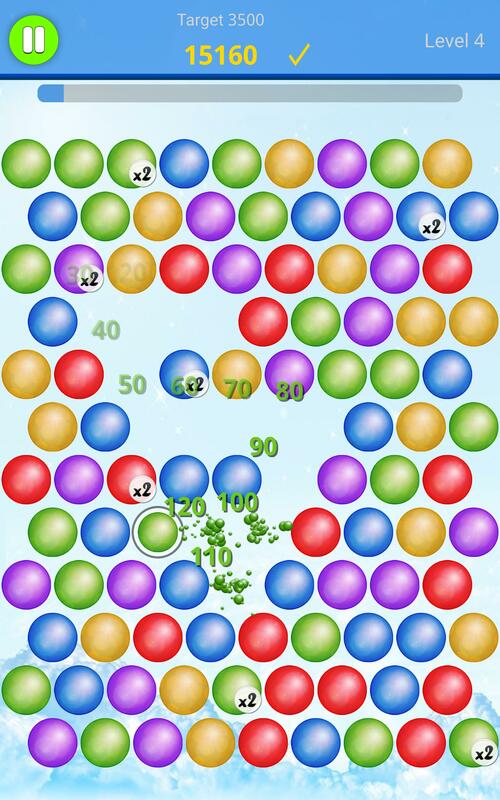 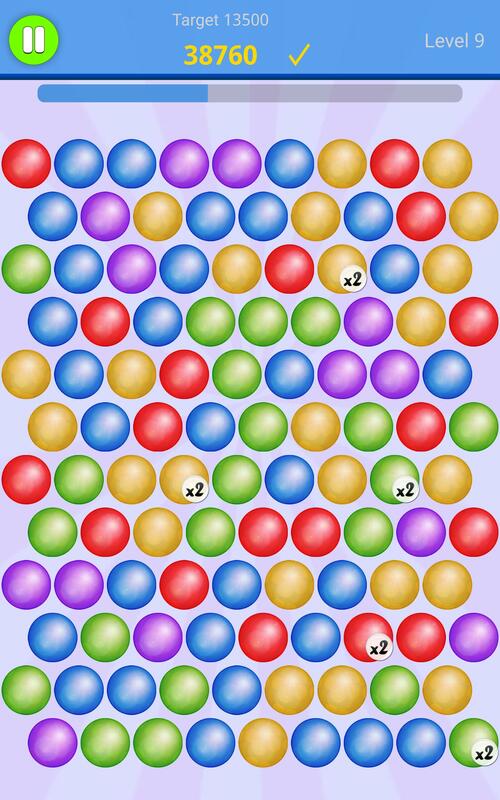 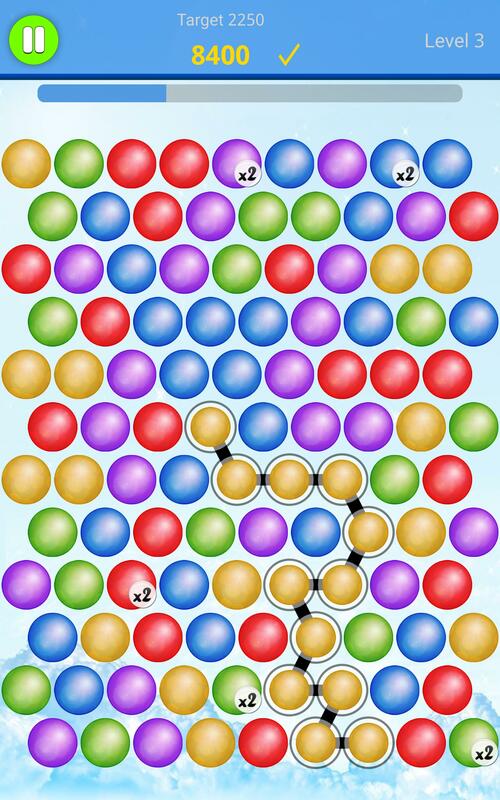 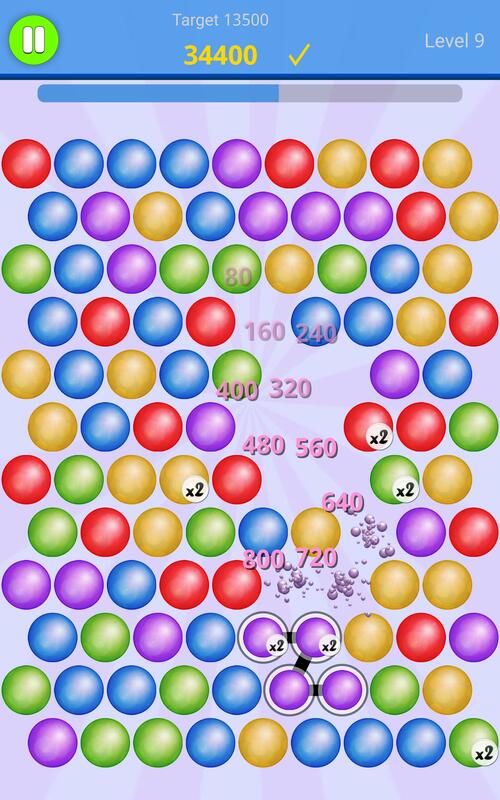 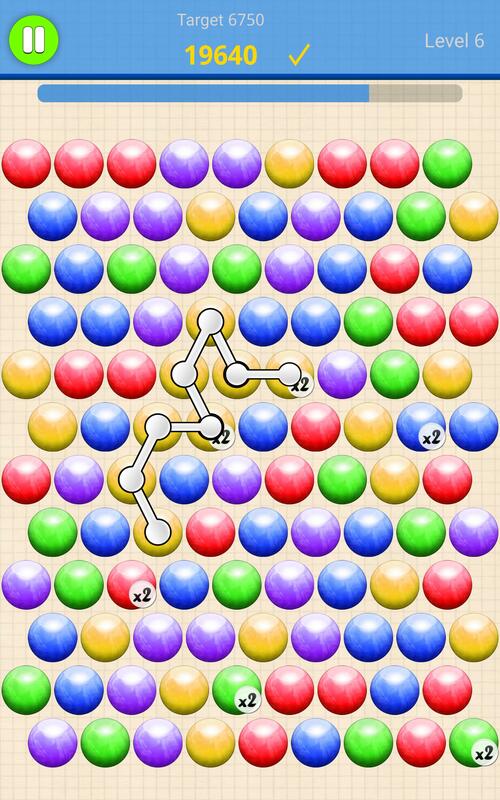 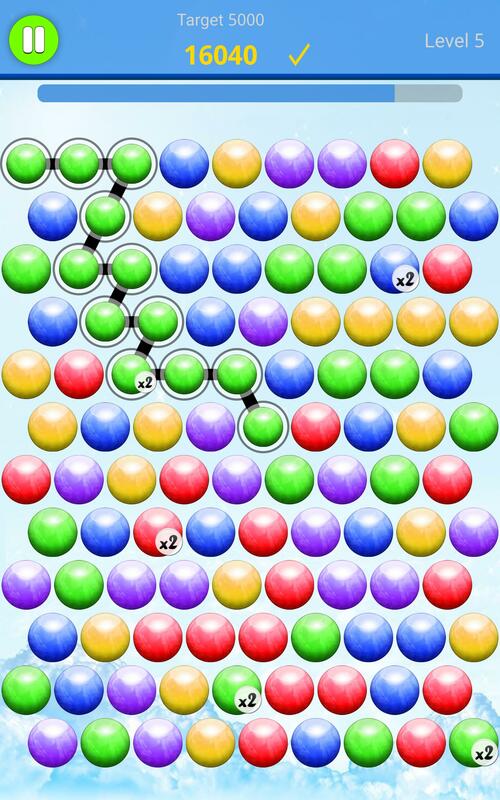 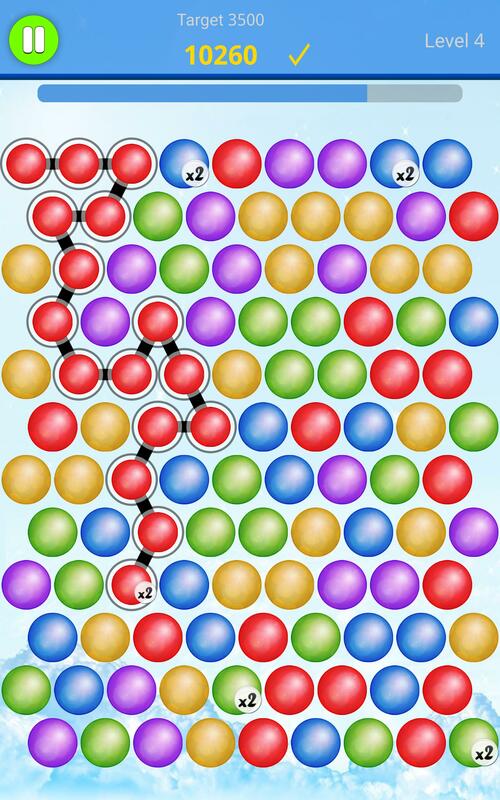 ★ Easy to play: Connect bubbles one by one and as many as possible. 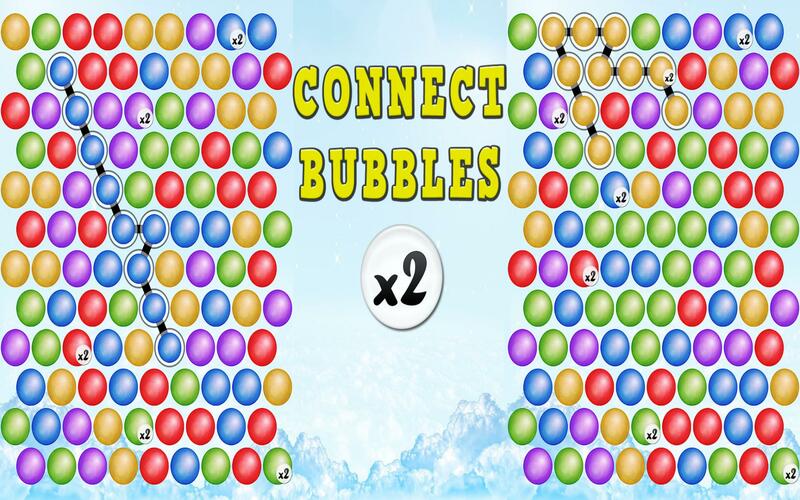 ★ Lots of customization options: bubble design, connectors, backgrounds and much more. 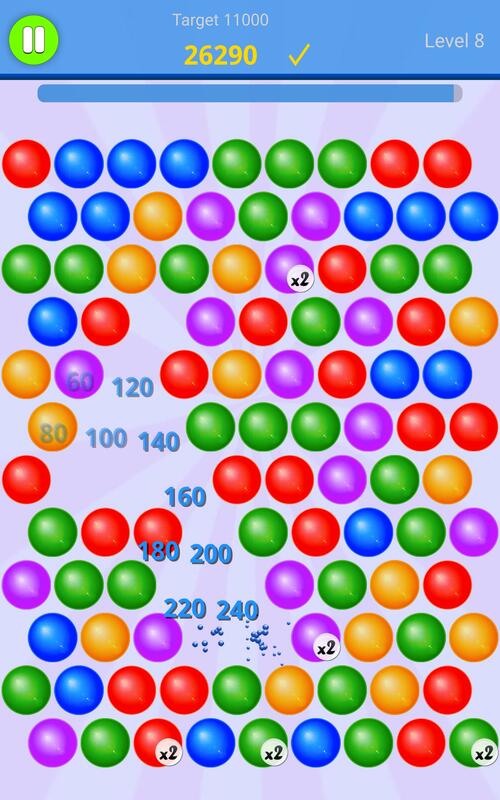 ★ 2000 levels you can pick up and play at any time.